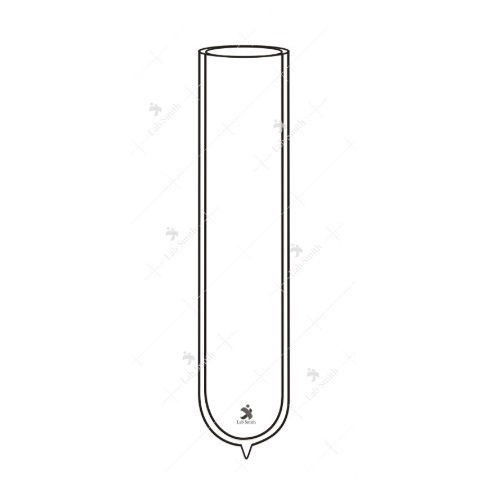 Dewar Flask · Dewar flask: Double walled, cylindrical, evacuated, unsilvered.· Made of Heat Resistant Borosilicate Glass. Incorporated in 1957 Vardhman Electron Devices is a leading name in manufacturers, suppliers and exporters of Educational & Scientific Laboratory Equipment in India. With an experience and expertise of over Six decades the company has a vast customer base spread over 52 countries. Superior manufacturing techniques are deployed to manufacture and export quality science laboratory products like Surgical Instruments, Medical Disposable Equipments, Dairy Instruments, Veterinary Instruments, Hospital Furniture, Hollowares, Laboratory Chemicals, Power cords, Glass Syringes, Automatic Sun Shade and many more. We are an ISO 9001, ISO 13485 & GMP certified company and all our products are CE marked. Our high quality products and in-house stringent testing methods have helped us earn a huge clientele all over the world. Our dedicated research & development department strive to work hard to maintain our brand and continuously upgrade ourselves to provide best in industry solutions to clients. Our organization is backed by many years of rich industrial experience, which enables us to offer a wide range of Scientific & Medical Equipment. We are a manufacturer and exporter of Glass Syringes, Sunproof Car Covers, Dairy Equipment and many more. Apart from this, we also offer laboratory glassware and chemicals, disposable & non-disposable laboratory equipment and medical instruments. We export our products all over the world. We ensure to provide our range, which stands high on quality. All our products are certified ISI and are in compliance with international standards. Our organization is committed to provide efficient and valuable products and services to the clients and meet the requirements of medical institutes, schools, research institutes and in other research units as well. These products are known for complete reliability, accuracy and safety and can be designed and developed as per client's requirements to gain optimum client satisfaction. We are recognized producers of world class Medical Instruments & Equipment and Orthopaedic Aids & Implant Equipment using best in industry raw materials and international standards of testing to produce top-notch Medical Instruments including Hospital Furniture, Autoclaves & Sterilizers, Dental Instruments, Diagnostic Equipment, Examination Gloves, Hospital Holloware, Medical Equipment, Medical Imaging, Opthalmic Instruments & Equipment, Operation Theatre Equipment, Physiotherapy Equipment, Rehabilitation Products, Suction Machines, Surgical Dressings and Bandages, Laboratory Centrifuge, Medical Disposables, Suction Machine, Surgical Instruments etc. All our Medical Instruments and Equipments are manufactured and marketed under our registered brand MEDBERG. Apart from this We are Suppliers of Veterinary, Agriculture, Dairy Equipment, We have range of Automatic Car Sun Shade or Automatic Car Sun Shade.